Ceramics, Teapestry, Jewelrey, Painting, Sculpture and Glass. 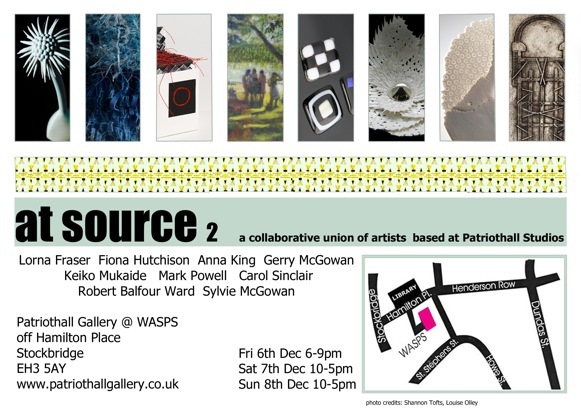 9 Patriothall artist will be presenting an exhibition of their work the weekend of 6/7/8th December. Some artist will also be opening their studio to visitrs.